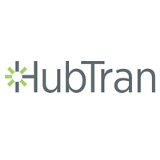 Chicago — (November 30, 2018) Revenova TMS has announced its partnership with HubTran, the leading back-office automation platform for transportation companies. 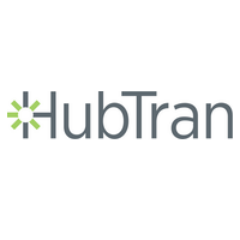 See how industry experts view the impact of technology and innovation on the logistics business and how HubTran fits in. Click here to see this 3 minute video excerpt.